Keeping in the spirit of the holidays, if you are looking for a fun and easy holiday activity to do with the kids, this one is great. I made these last year with the twins I nanny, and they had a lot of fun. This was probably one of the first handprint activities we attempted, so it is a little messy, but they are sure pro’s now! 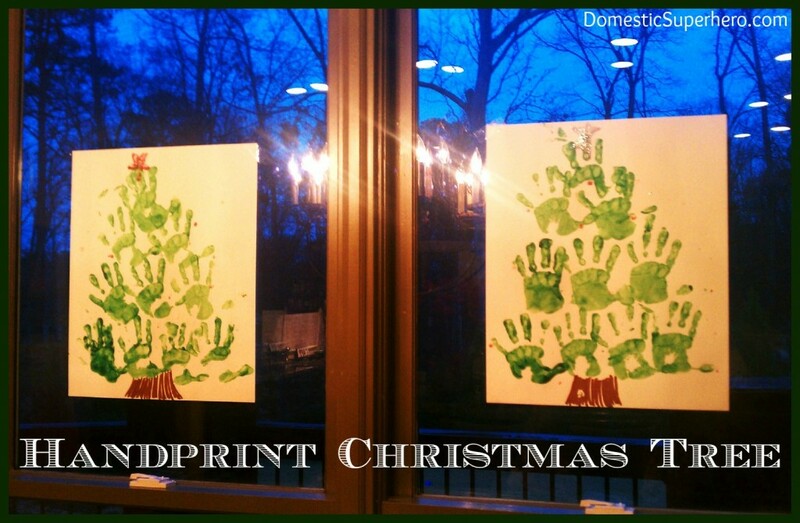 If you do a quick search on pinterest for “Handprint (insert holiday there)” you will find 100’s of really fun ideas. All you need for this is finger paint, paper or canvas (we used thicker paper for painting), glitter paint (optional), and tiny hands! Sorry the pictures aren’t the best….phone cameras are not ideal! 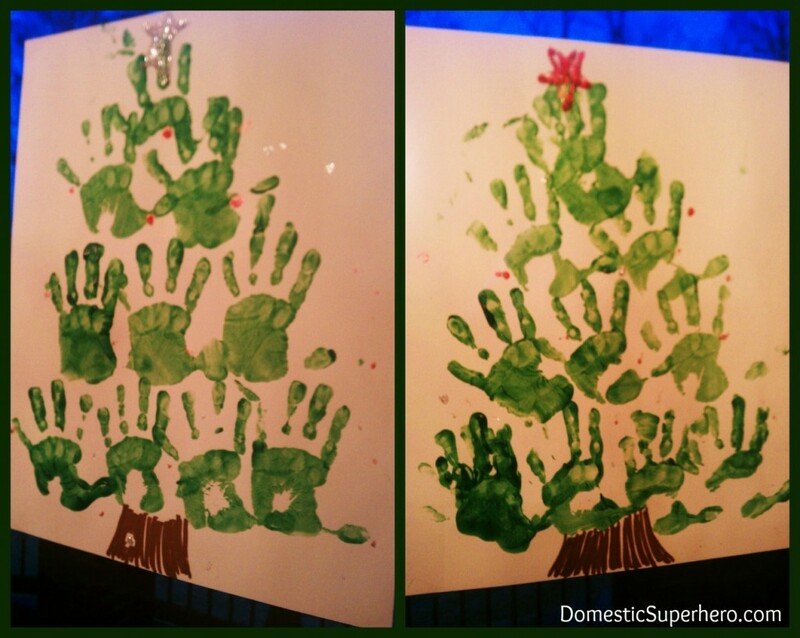 What fun kid’s activities have you done this holiday season?